7 Feb 2019...Wabasso/Vero...Started at Pine Island, nothing. Hobart Landing Island a grand mixture, Puffers, Ladies, Jacks, short Snook and short Snapper. Nothing on the flat in the morning. Way home in the afternoon, Pompano, Blue and Big Lady. Had a Sailcat try to eat the Blue. Sharks got the Blue and Lady after release. Saw a small Tarpon roll in the Morning. Plenty amount of clearance at the Golf Cart Bridge. Mostly small Snook , Snapper and Jacks. Did get a low slot Trout. First of 8 on the day. 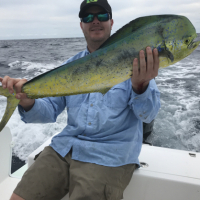 Smallest 15.5 “, biggest 21 “. Channel on the way out, loaded with short Snapper, couple of keepers in the mix. Bridge still, a lot of small Snapper. 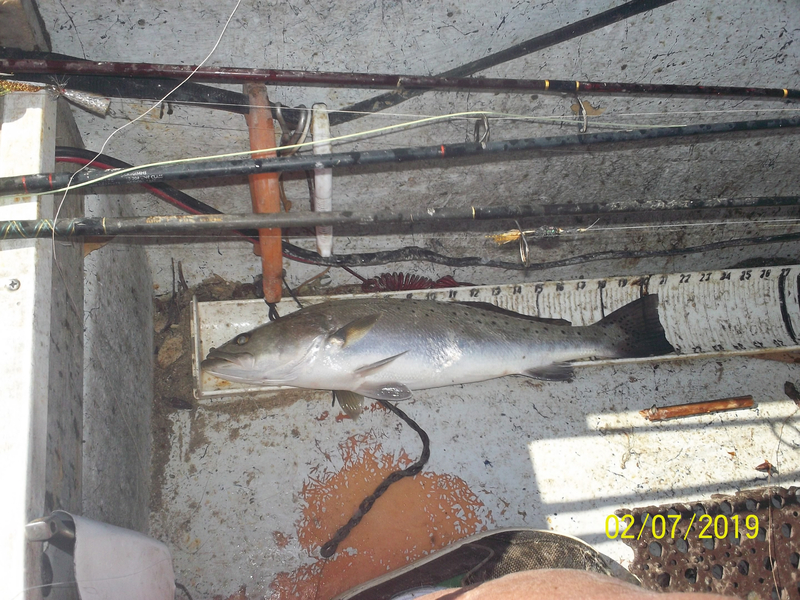 Spoil island, a 19 inch Trout. McCullers cove, as always looked good. Found a low slot Red, and nothing else. Estuary, nothing. 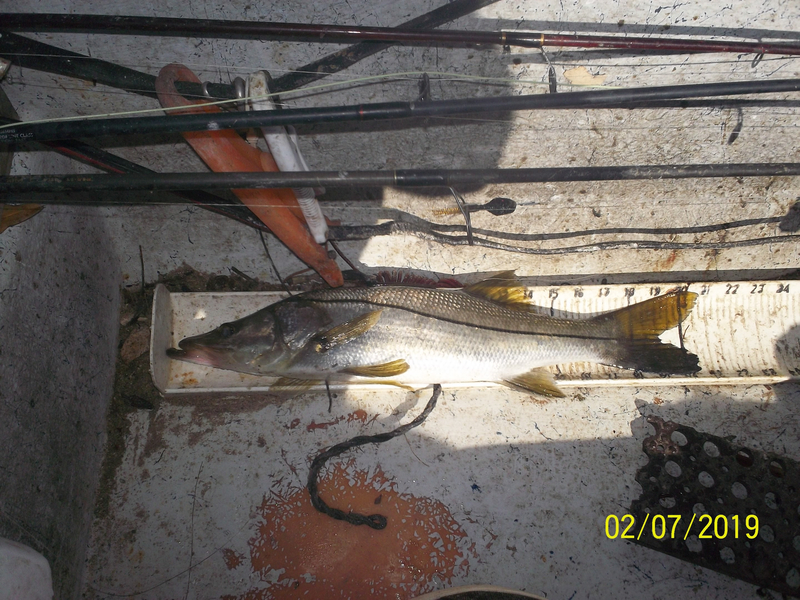 Johns Island/Vero, Short Snook and fat Trout. Lost the first Baby Tarpon of the year. Flipping the Baby Vudu to a deep in the Mangrove pocket. Bump, run, jump and gone. 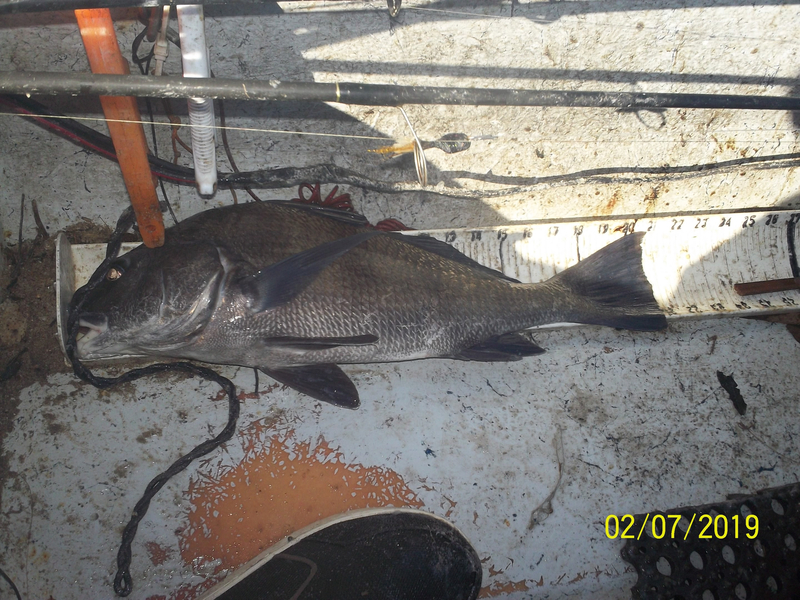 Spotted a Sheepie in the Mangroves, flip Baby Vudu in, solid hit, not the fish that I saw, but a 4.5 # Ugly. Head for Home. Stop at Hobart Flat. Work an edge with a Flat Rap, hit like I have not seen, back out of water, fighting almost like a Jack. 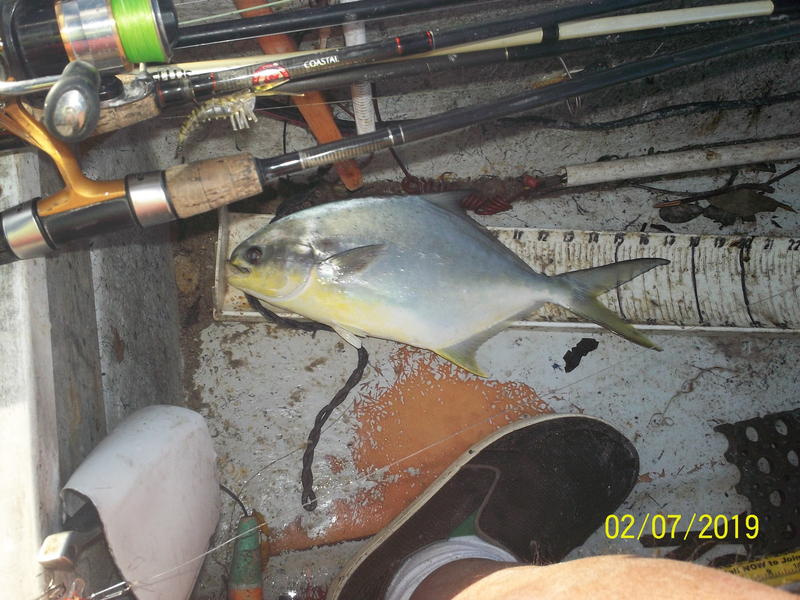 Finally get a close look, a lost Pompano. All fish released for another day. You out all day John? How long are your boating outings, in distance? Not sure where all of the spots you mentioned are but seems like you get to quite a few. Was just wondering how far you boat to get to them. What kind of boat do you have that can get under the golf cart bridge? 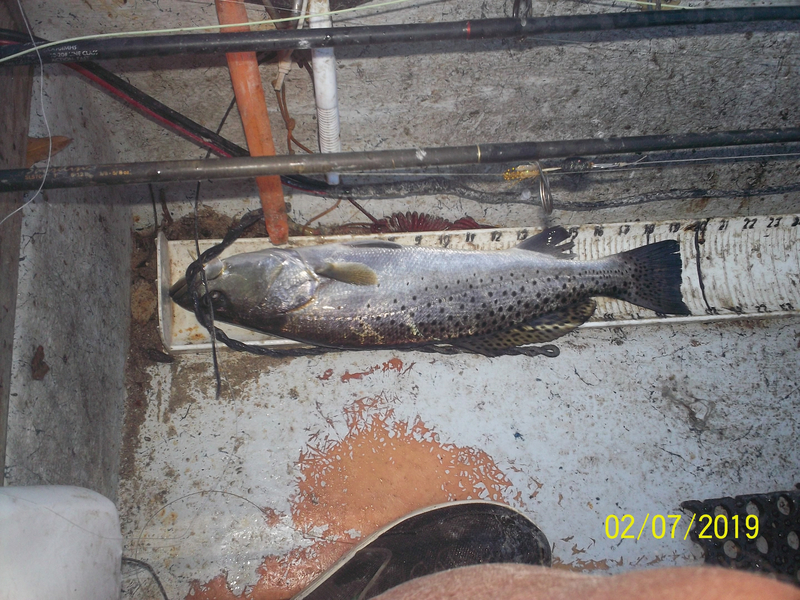 I have a 12 ' Cat hull with a 20 hp Honda, waterline to top of outboard is 24 inches. Total distance covered in a day ranges from 12 to 16 miles. 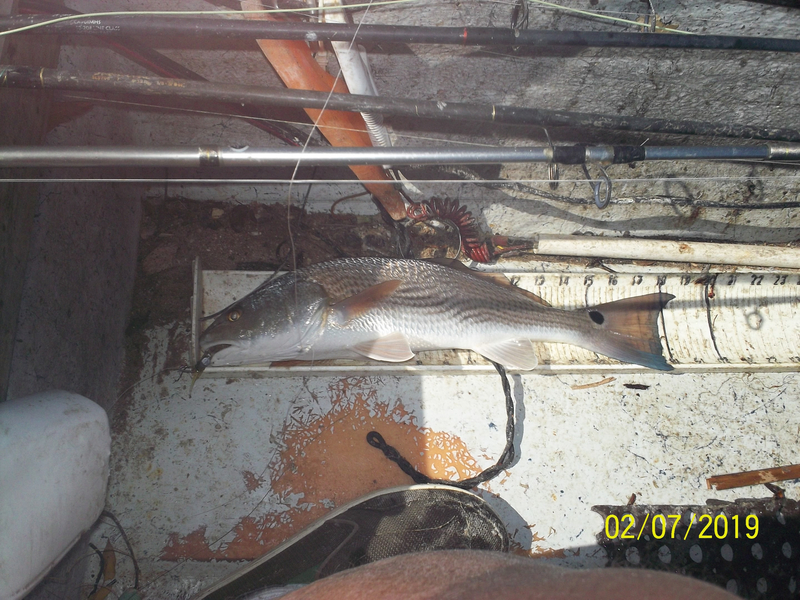 How long do you give a spot and how many lures/baits used per spot? Your pics have several rods rigged, thinking you can offer quite a few different options quickly. Especially as many spots that you visit normally.